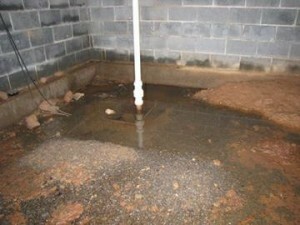 A bad drained basement will have to face some problems caused by water accumulation. 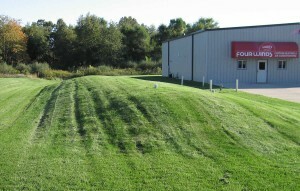 One of the problems is mold that appears when the environment is moist. 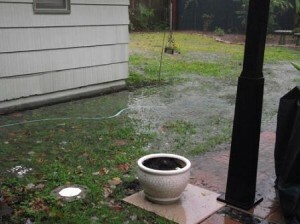 Such drainage problem will only lead to more damage and problems to the foundation and eventually entire house. 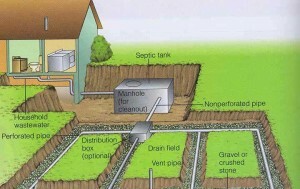 That’s why the drainage system is so important. 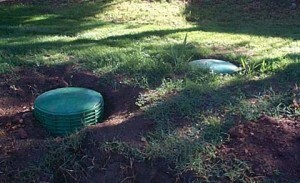 There are some solutions that can be easily implemented. Let’s go on for more details. 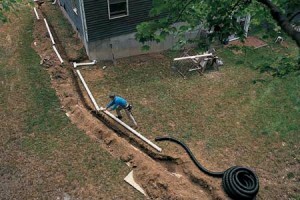 First and foremost you have to assure that you have a good drainage system in the yard because this will assure you that water is kept away from the foundation. 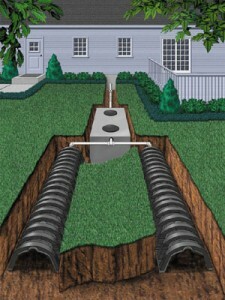 You can analyze your drainage system by moving around the house and locating the points where the drainage looks clogged. 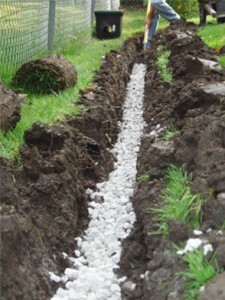 When you know what problems you have you can install the proper drainage system. 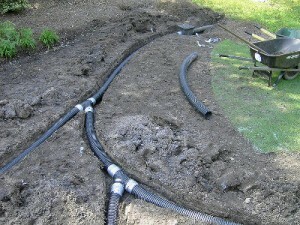 Search for yard draining solutions to din the one that suits you the best. 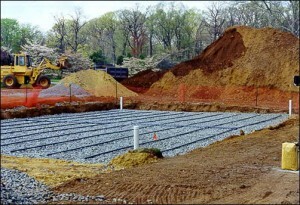 Next you can waterproof the exterior of the basement for more protection. 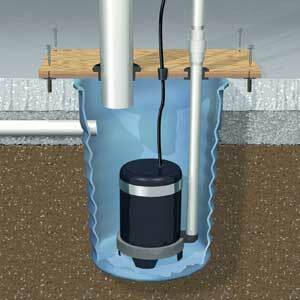 You can use basement waterproofing from local stores such as silicone caulk or so on. After you cover the joints and edges wait 24 hours. 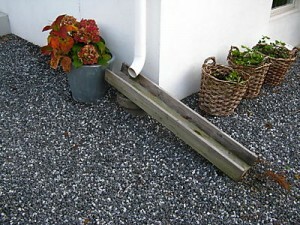 Your basement can also be kept dry with metal window wells. Or you could use dimple mats. 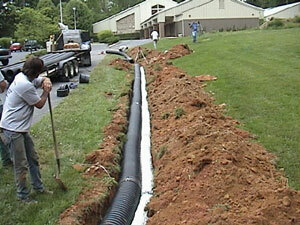 Moving on you have to consider installing an interior drainage system. 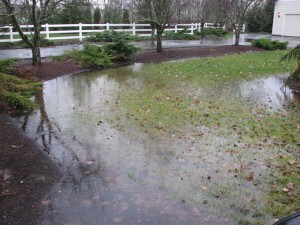 You have to prevent the accumulation of moist because it will lead to moist and mildew that can only do you harm. There are multiple solutions for eliminating moist such as dehumidifier or covering the pipes with insulation to prevent condensation. 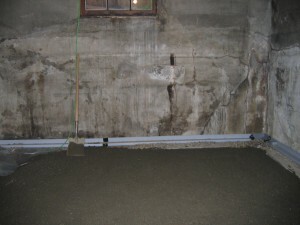 Water resisting paint is great if you want to waterproof the basement from inside. 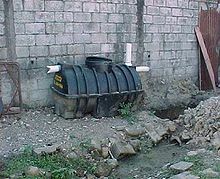 There are other solutions for interior waterproofing such as gutters, appliance vents or exhaust fans.